I asked a question that drained a leader’s energy. She’s facing new challenges and feels trapped. Meeting challenges, seizing opportunities, and solving people-issues require energy. 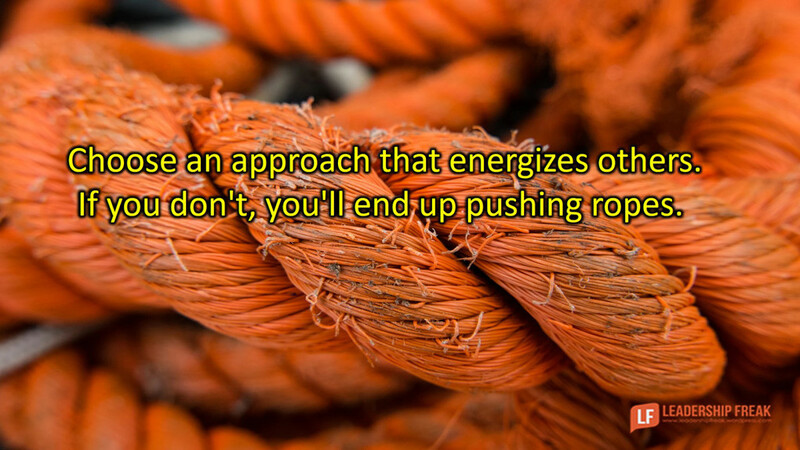 It’s true that serving in ways that align with your values and strengths has return on energy (ROE).